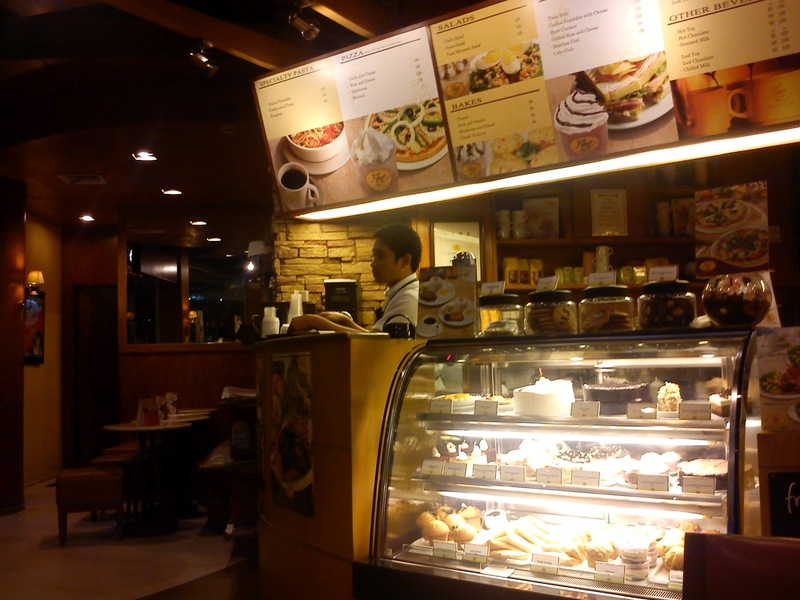 I went to Ayala Center Cebu to meet with my close buddies from high school and college. After eating at Kameyaki in Talamban we trekked back to the city amidst the heavy traffic. We were told that Figaro had great milk tea selections. 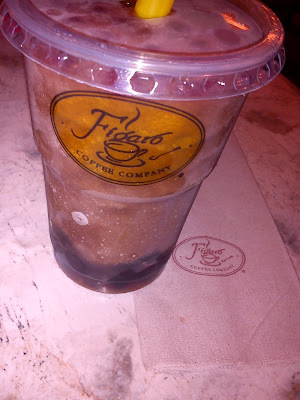 Since I needed a place to sit and chill down, we headed to Figaro. Kitch counter filled with saccharine goodies! 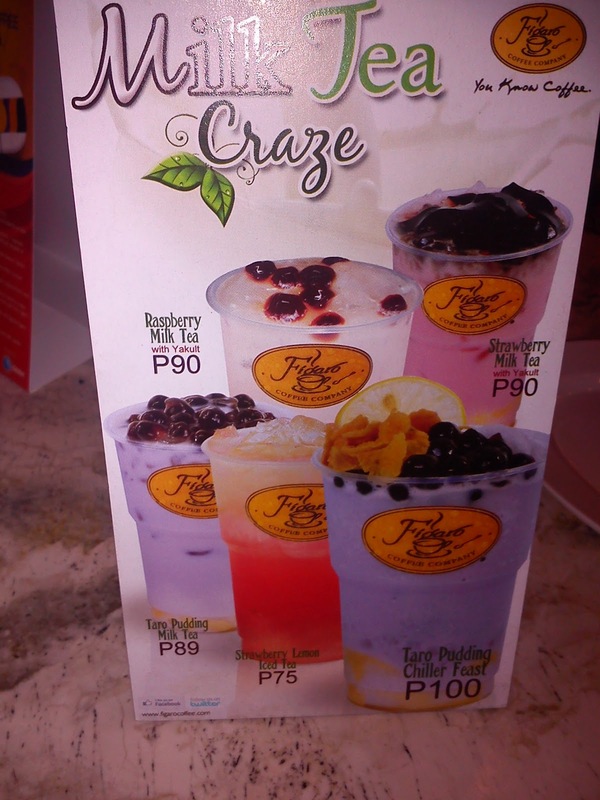 We went for the kill and decided to select from their Milk Tea Craze. I went for the Raspberry Milk Tea with Yakult. I am a fan of Yakult and all types of berries are a great treat. I was expecting much from this since a good friend spoke highly of it. The Yakult was really faint. It seemed diluted. The tapioca was utterly hard! It was hard to chew and let alone pass the straw. God, what did I bring myself into? The Honeydew being a favorite and a safe choice fell on the same level of mediocrity. I am not certain if this is just an isolated case or others have tried this as well. All I could say is that, Figaro should just stay with coffee. Spacious area can accommodate up to 30 guests. Food 0/5 <--- Thanks for the warning!! That was for the milk tea!